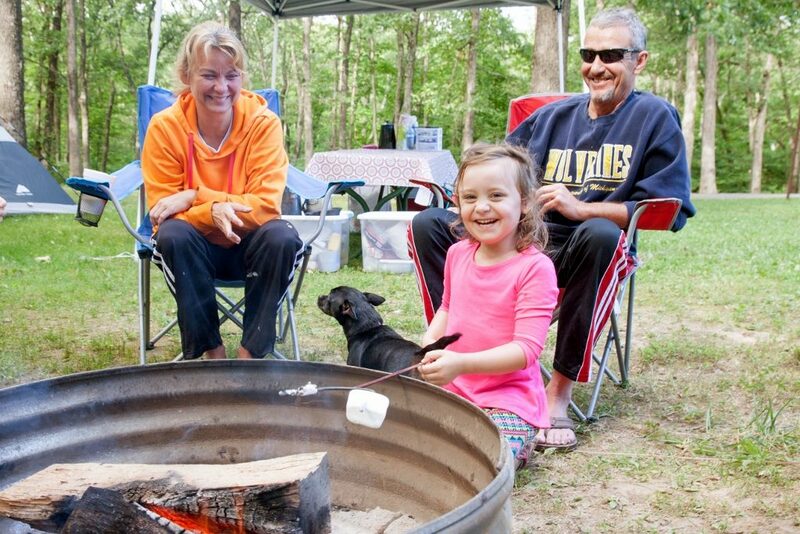 If you are a camper looking for an escape from busy city life, pack your tent and sleeping bag and come camping at Lake Lou Yaeger’s Primitive Campground. This campground has 30 non-electrical sites and is complete with fire pits, a picnic area, and shower house accessibility at the Bicentennial or Equestrian Campgrounds. This campground is located 0.5 miles from the water of Lake Lou Yaeger.